Join us for our seventh annual Where’s Wally? fun run on 17 March 2019, kindly sponsored by Clarks. 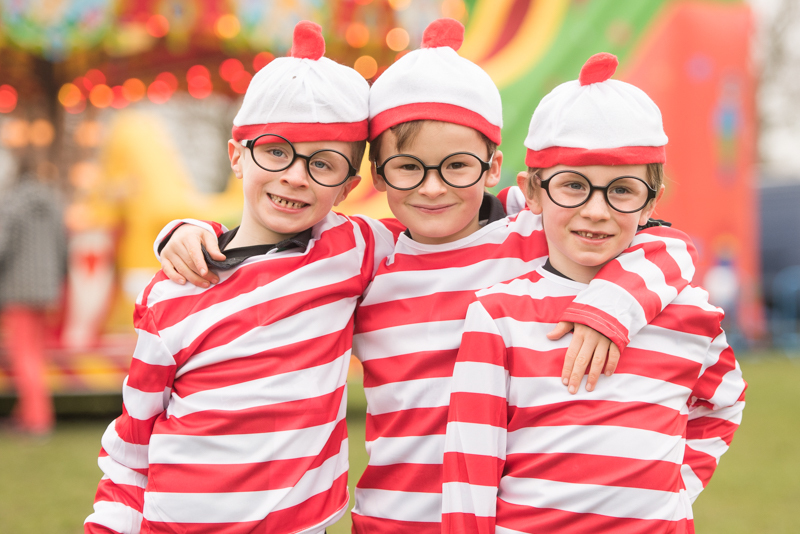 Dress up as Wally and choose between a 5k or 10k route to help us give disadvantaged children a route out of poverty. There will also be a 1k race for under 12s to enjoy! Our Where’s Wally? fun run is always a great day for both runners and supporters! You can register here, or get in touch if you have any questions.